To celebrate the launch of its new Lumia 800 Windows Phone handset, Nokia has announced that it will take over London’s Millbank Tower and bring together world-renowned music producer deadmau5 and leading 4D projection artists to ‘illuminate” London. The launch event, scheduled for November 28, will be free to all that wish to attend and will utilise all 800 windows of the 120 metre tall tower building to provide the backdrop for the projection-slash-music performance. During the 30-minute show, deadmau5 will debut two new tracks created specifically for the event, which will be broadcast live on Nokia’s UK Facebook page. 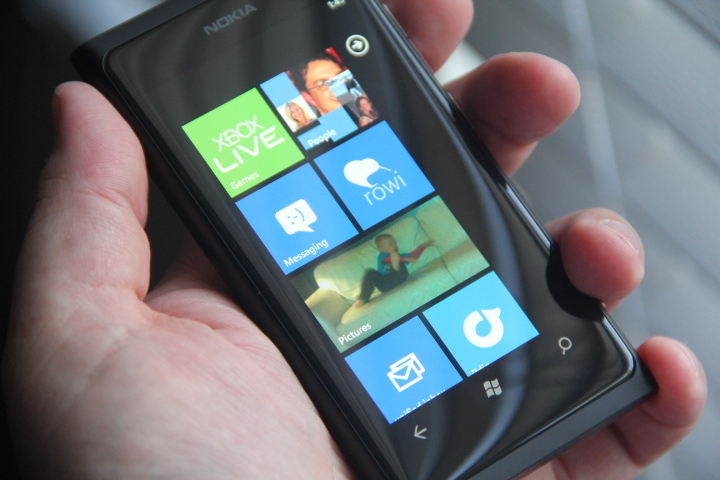 We reviewed the Lumia 800 last week and believed that if the Windows Phone Marketplace improved in quality and size, it could be the device that tempts us away from the iPhone. Nokia has sunk thousands of dollars into marketing the new smartphone as it attempts to turn around its declining smartphone sales – starting from almost a standing start, the company faces a difficult task to tempt consumers away from Apple’s iPhone and the rush of Android ‘superphones’ debuting this year.